The battery market is expanding, and the global revenue in 2009 was a whopping $47.5 billion. * With the growing demand for portable electronics and the desire to connect and work outside the confines of four walls, experts predict that this figure will reach $74 billion in 2015. These numbers are speculative and include batteries for the electric powertrain of cars. Batteries are divided into two categories: primary and secondary. In 2009, primary batteries made up 23.6 percent of the global market. Frost & Sullivan (2009) predict a 7.4 percent decline of the primary battery in revenue distribution by 2015. Primary batteries are used in watches, electronic keys, remote controls, children’s toys, light beacons and military devices. The real growth lies in secondary batteries. Frost & Sullivansay that rechargeable batteriesaccount for 76.4 percent of the global market, a number that is expected to increase to 82.6 percent in 2015. 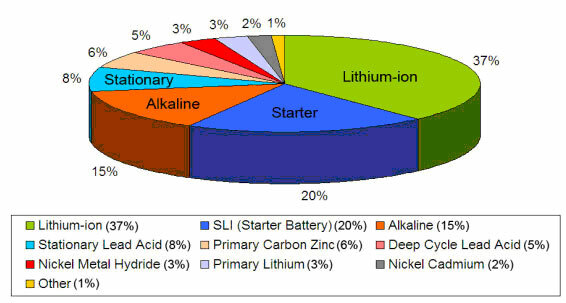 Batteries are also classified by chemistry and the most common are lithium-, lead-, and nickel-based systems. Figure 1 illustrates the distribution of these chemistries. Lithium-ion is the battery of choice for consumer products, and no other systems threaten to interfere with its dominance at this time. The lead acid market is similar in size to Li-ion. Here the applications are divided into SLI (starter battery) for automotive, stationary for power backup, and deep-cycle for wheeled mobility such as golf cars, wheelchairs and scissor lifts. Lead acid holds a solid position, as it has done for the last hundred years. There are no other systems that threaten to unseat this forgiving and low-cost chemistry any time soon. High specific energy and long storage has made alkaline more popular than carbon-zinc, which Georges Leclanché invented in 1868. The environmentally benign nickel-metal-hydride (NiMH) continues to hold an important role, as it replaces many applications previously served by nickel-cadmium (NiCd). However, at only three percent market share, NiMH is a minor player in the battery world and will likely relinquish more of its market to Li-ion by 2015. Developing nations will contribute to future battery sales, and new markets are the electric bicycle in Asia and storage batteries to supply electric power to remote communities in Africa and other parts of the world. Wind turbines, solar power and other renewable sources also use storage batteries for load leveling. The large grid storage batteries used for load leveling collect surplus energy from renewable resources during high activity and supply extra power on heavy user demand. Read more about Batteries for Stationary, Grid Storage. A major new battery user might be the electric powertrain for personal cars. However, battery cost and longevity will dictate how quickly the automotive sector will adopt this new propulsion system. Energy from oil is cheap, convenient and readily available; any alternative faces difficult challenges. Government incentives may be provided, but such intervention distorts the true cost of energy, shields the underlying problem with fossil fuel and only satisfies certain lobby groups through short-term solutions. During the last five years or so, no new battery system has emerged that can claim to offer disruptive technology. Although much research is being done, no new concept is ready to enter the market at the time of writing, nor are new developments close to breakthrough point. There are many reasons for this apparent lack of progress: few products have requirements that are as stringent as the battery. For example, battery users want low price, long life, high specific energy, safe operation and minimal maintenance. 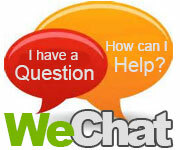 In addition, the battery must work at hot and cold temperatures, deliver high power on demand and charge quickly. Only some of these attributes are achievable with various battery technologies. Most consumers are satisfied with the battery performance on portable devices. Today’s battery technology also serves power backup and wheeled mobility reasonably well. Using our current battery technology for electric powertrains on cars, however, might prove difficult because the long-term effects in that environment are not fully understood. The switch to a power source offering a fraction of the kinetic energy compared to fossil fuels will be an eye-opener for motorists who continually demand larger vehicles with more. Read more about the Cost of Power. Batteries advance on two fronts, and these developments reflect themselves in increased specific energyfor longer runtimes and improved specific power for good power delivery on demand. 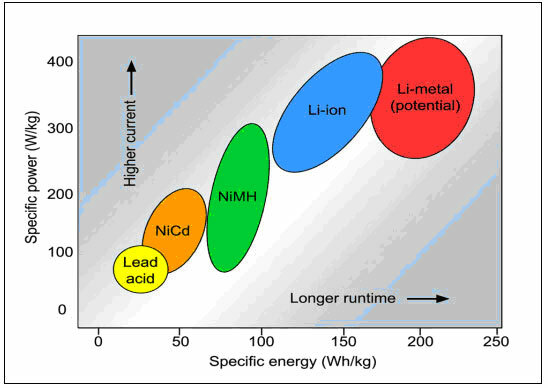 Figure 2 illustrates the energy and power densities of lead acid, nickel-cadmium (NiCd), nickel-metal-hydride (NiMH) and the Li-ion family (Li-ion). Figure 1-8: Specific energy and specific power of rechargeable batteries. Specific energy is the capacity a battery can hold in watt-hours per kilogram (Wh/kg); specific power is the battery’s ability to deliver power in watts per kilogram (W/kg). Rechargeable lithium-metal batteries (Li-metal) were introduced in the 1980s, but instability with metallic lithium on the anode prompted a recall in 1991. Its high specific energy and good power density are challenging manufacturers revisit into this powerful chemistry again. Enhanced safety may be possible by mixing metallic lithium with tin and silicon. Experimental Li-metal batteries achieve 300Wh/kg, a specific energy that is of special interest to the electric vehicle. 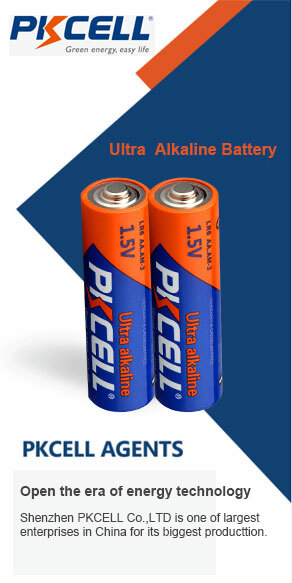 Read more about Experimental Rechargeable Batteries.